The master of horror manga Junji Ito will be getting an anime anthology based on his works. The anime will adapt stories from both the 11-volume Itō Junji Kessaku-shū (Junji Ito Masterpiece Collection) series and the Fragments of Horror book. 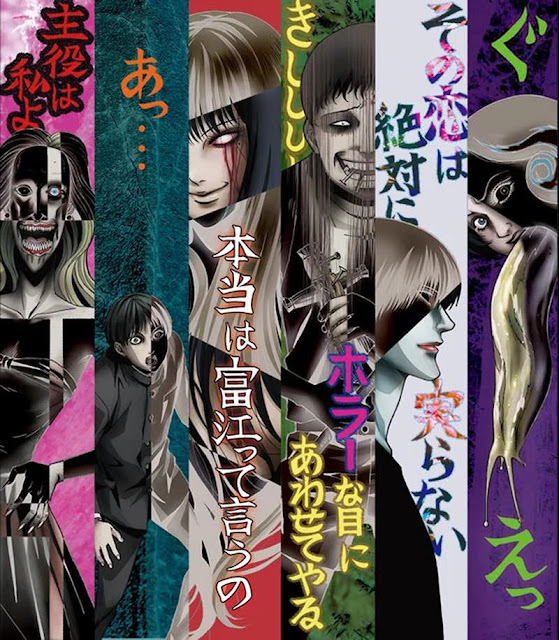 Junji Ito “Collection” airs Jan. 7 on Japan’s Tokyo MX, no date yet on a release for this side of the world. Be sure to check out 'The Enigma of Amigara Fault' here for a taste of his work.